What if Irrfan Khan's Mano Ya Na Mano reality show came back for the third time? What if Mano Ya Na Mano, Irrfan Khan's TV show came back to spook and surprise us some more? 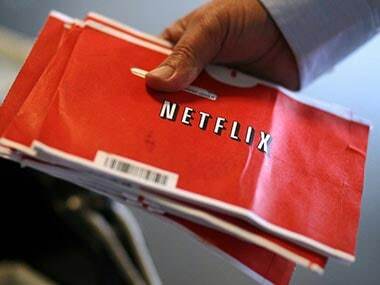 The government did not tax Netflix as some had proposed, opening the streaming service provider to criticism in Canada. 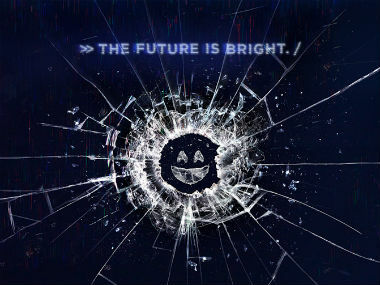 Charlie Brooker's creation Black Mirror to enter its fourth season run with yet another six rivetting stories themed around techno-paranoia. 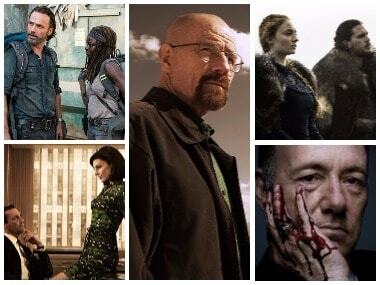 Prestige TV: With so much good television, why do we only talk about a handful of shows? That prestige TV is a thing — shows like Game of Thrones, House of Cards et al — and that it’s here to stay for a while, is a given. 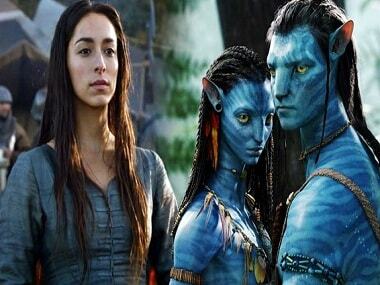 Game of Thrones star Oona Chaplin joins Avatar's cast; first sequel to release in 2020. 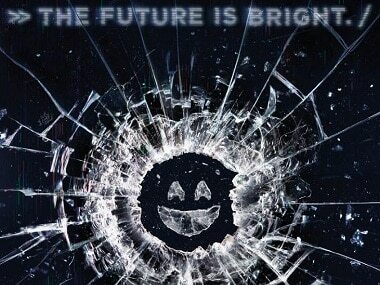 Penguin Random House has acquired a three-volume series of original books inspired by Black Mirror. 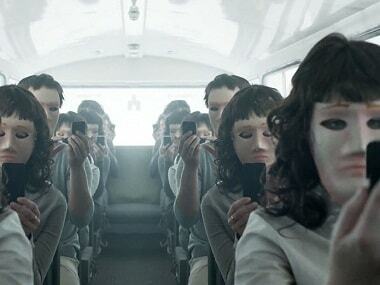 Dystopian anthology show Black Mirror has debuted with new partner Netflix Inc, returning with six stand-alone stories exploring the darker consequences of a world digitally connected. Companies like Lifenaut and even Google are well on their way to cloning the human intellect. Will our dead be reanimated as robots?